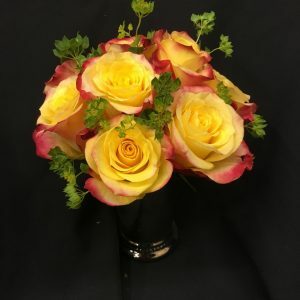 Located in the Green Hills area of Nashville, Tennessee, Flower Mart provides a one of a kind shopping experience customers have come to expect. 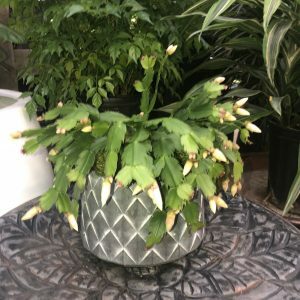 As the area’s only Garden Center, the store specializes in a wide variety of annual and perennial flowers, tropical plants, trees, shrubs, landscaping materials, floral arrangements and assorted containers as well as candles and home and garden décor. 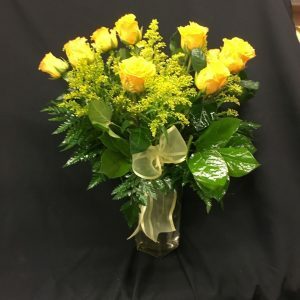 Customers love being able to pick up their gardening needs along with expert advice and customer service that they can count on from the friendly and knowledgeable staff at Flower Mart. 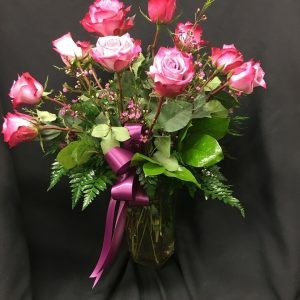 A team of professional designers are at your disposal to create special floral arrangements for personal and business deliveries or develop a landscaping plan for your home. 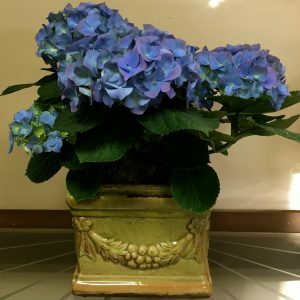 We invite you to shop our online selections or come visit us in person to see all of the home and garden products we carry in stock. 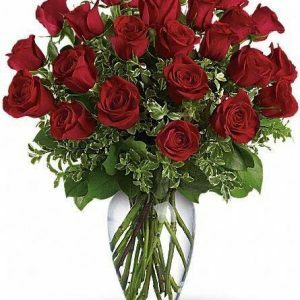 Flower Mart, we love working with our customers, so give us a call today, and we’ll be happy to accommodate any of your floral or gardening needs. “Never ceases to amaze me how beautiful the flowers are at this place! The customer service and flowers keep me coming back year after year! Everyone should go by and pick up some plants, and see all the other cute things they have to offer! BIG fan! 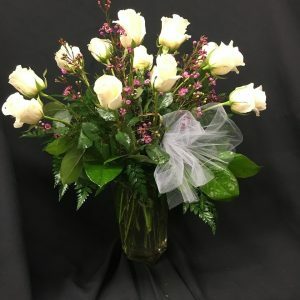 !” -Jill G.
“The Flower Mart is a beautiful place. 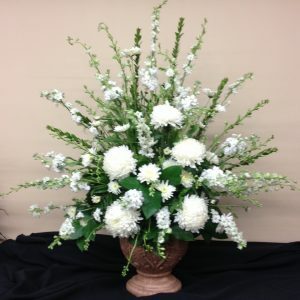 Beautiful stock and beautiful floral work. The very best to all of you. 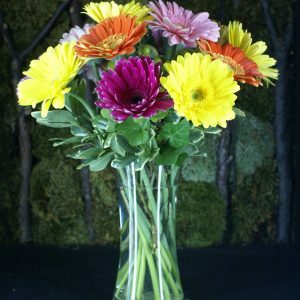 to Tom, Kathy Sarah and Katie some wonderful folks.” -Charles R.
“The best staff, quality plants, beautiful arrangements…love finding the perfect gift here.” -JenDan R.